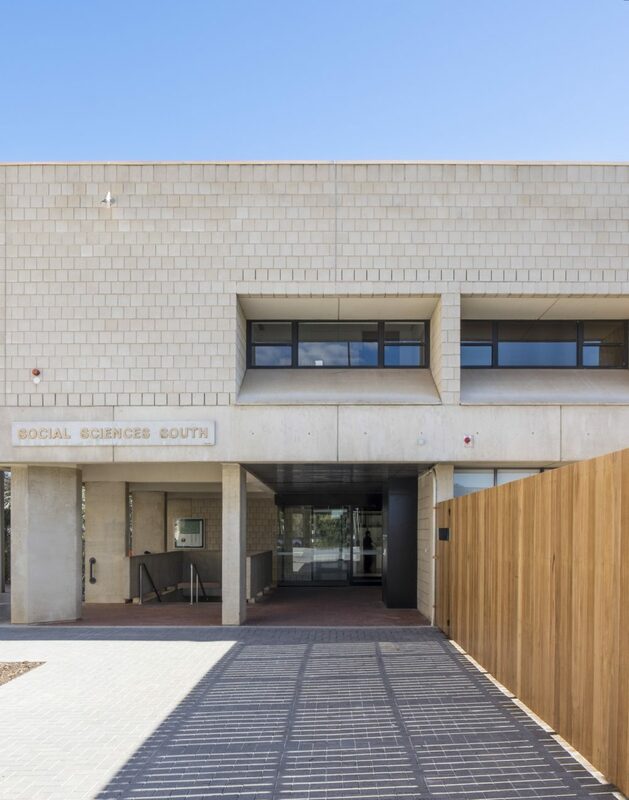 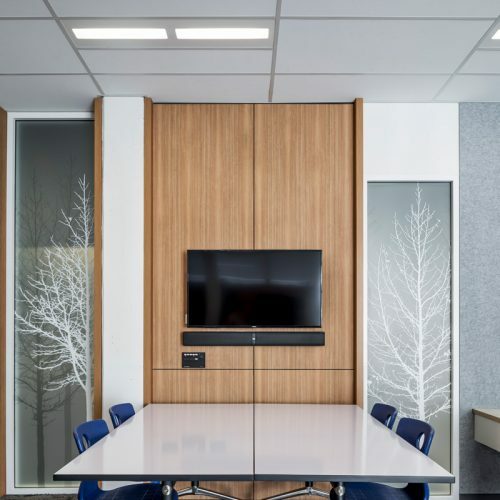 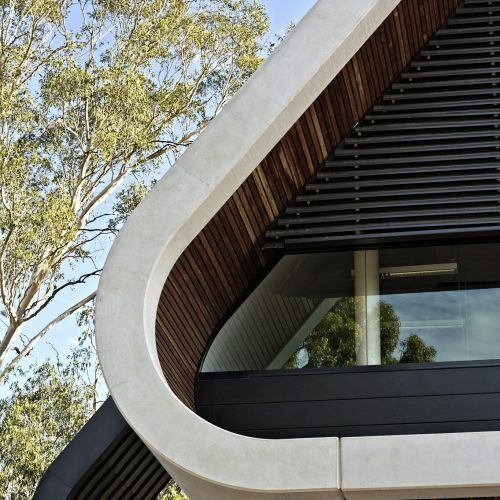 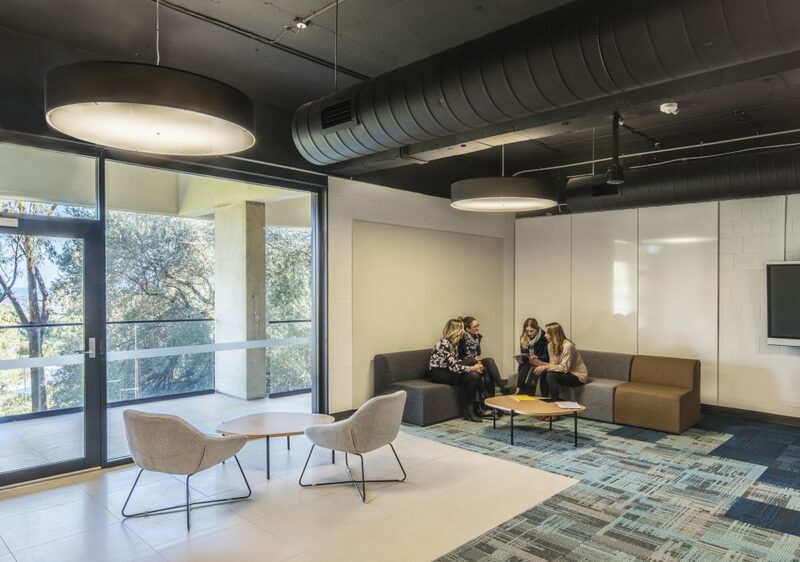 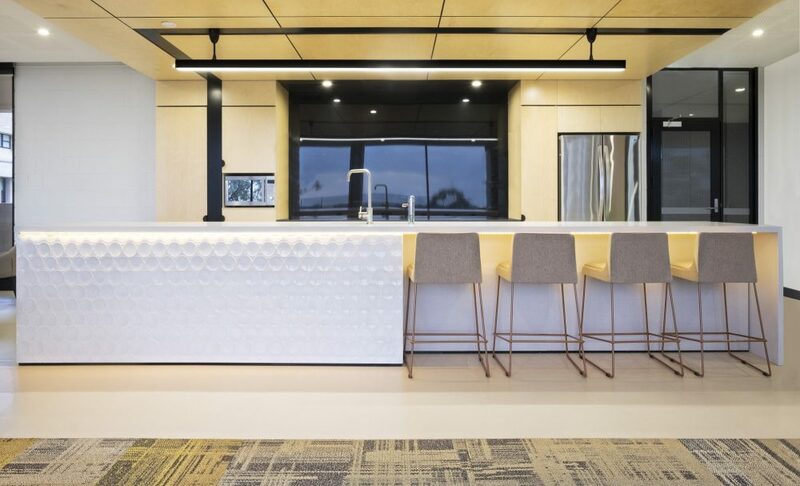 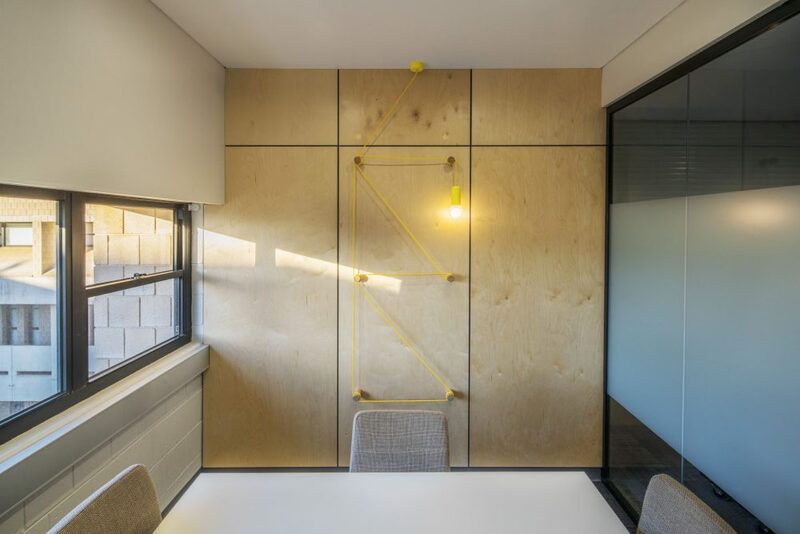 Studio Nine Architects have designed, documented and delivered a major refurbishment for the Social Sciences South Building at Flinders University. 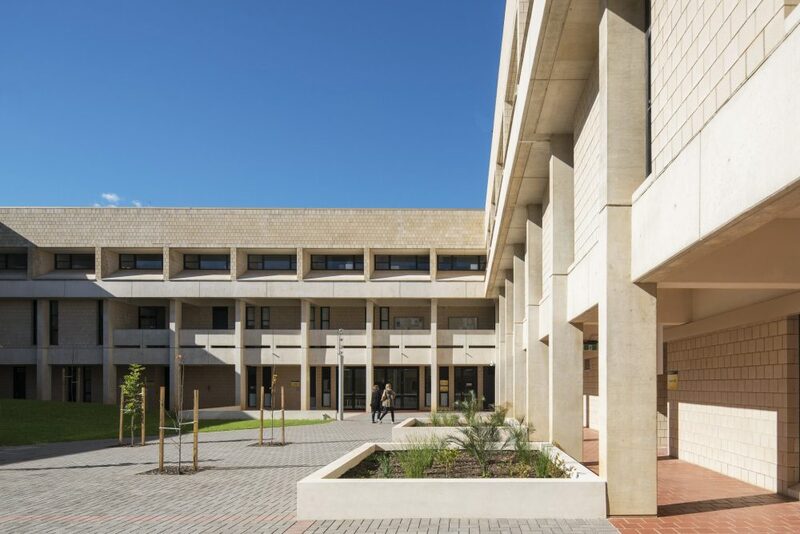 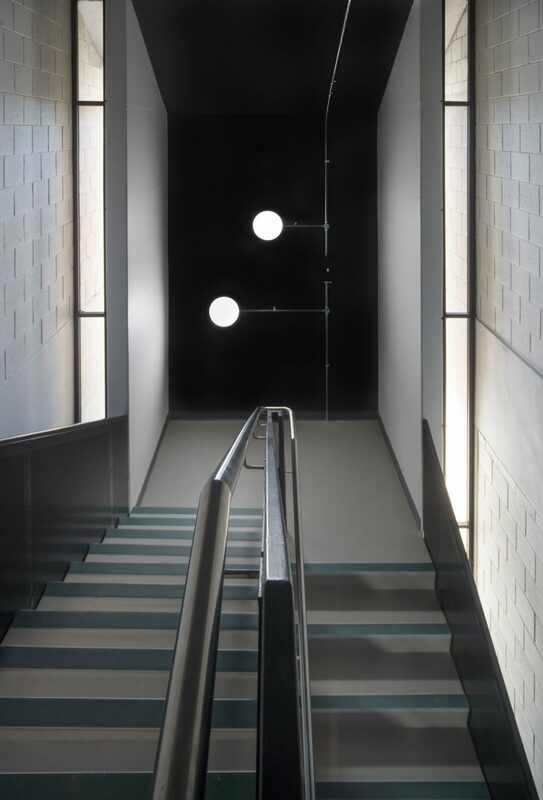 The interior refurbishment encompasses 3,800sqm of teaching and office accommodation over 3.5 floor levels, and is designed to upgrade the 1970’s Brutalist architectural era building to modern compliance and design standards. 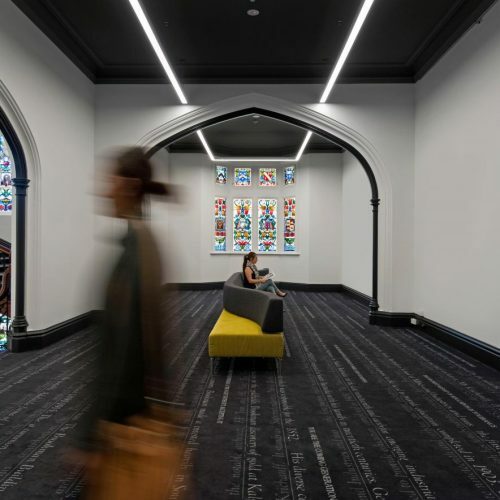 Through a detailed building audit and investigation, Studio Nine, along with the project team established key design principles that underpinned all decision making throughout the project. 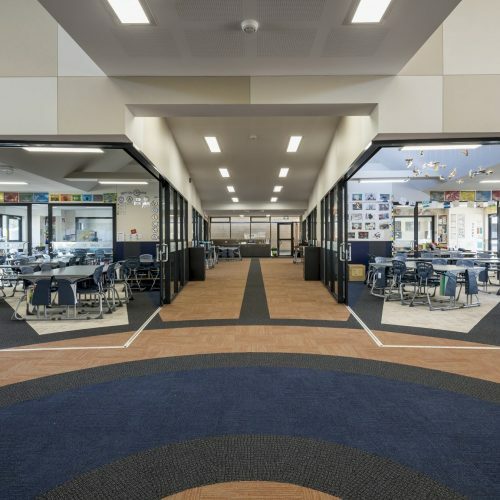 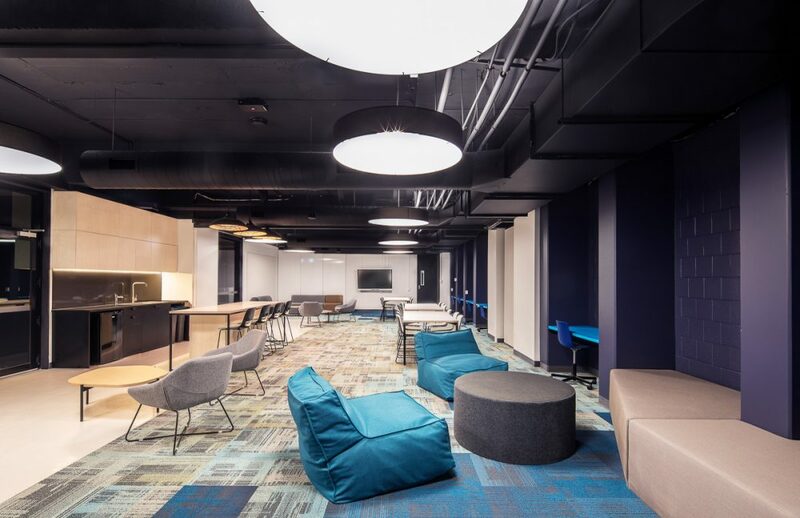 The result is a concept that has exceeded client expectation and converted under-utilized spaces into vibrant and active environments for both staff and students.